If high performance and adhesive interchangeability is important for your business’s production then look no further than the new Combi coating and laminating machine. This machine expands the variety of packing methods while maximizing output and decreasing cost and waste. The Combi meets the regulatory requirements to package microwaveable products, retort, and package fatty food applications. Here are some more technical details: The Combi incorporates its features for multipurpose coating and laminating to accommodate the needs of the flexible packaging converter. As an optional feature, inline coat weight measurement systems can be installed to lower waste, decrease cost and increase quality. The coat weight measurement system focuses on accuracy with the use of infrared light technology. The unit continuously displays the coating weight in g/m2 or lbs/ream; base film and ink do not affect measurement. It is a non-contact, non-destructive, on-line measurement. 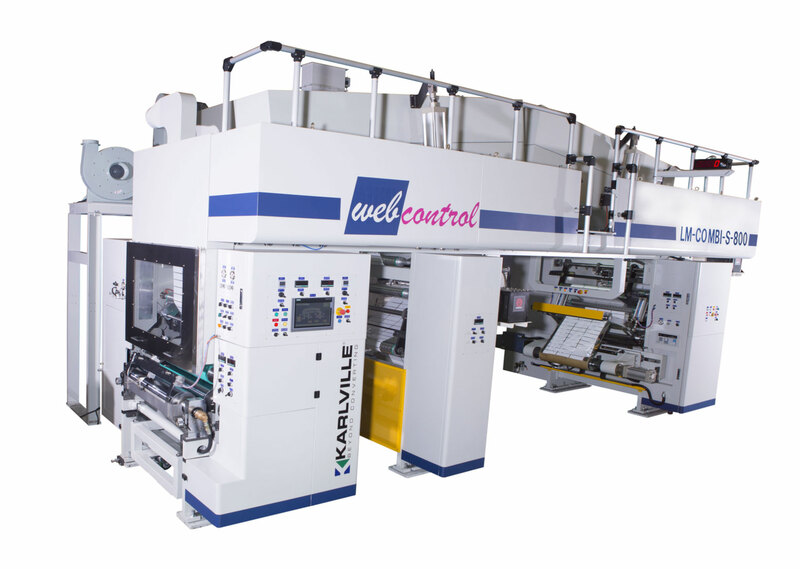 The Combi offers solvent free, solvent based, AND water based applications as well as back side cold seal coating in register for printed film with QUICK change features to switch between coating types. To summarize, the Combi minimized quality problems, improves production efficiency, monitors production, and most importantly REDUCES COST. If you’re looking for a high performance coating and laminating machine the Combi is the machine for you.